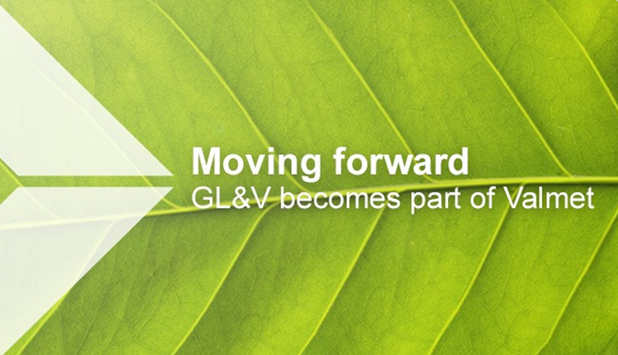 Valmet has on February 26, 2019 entered into an agreement to acquire North American-based GL&V, a global provider of technologies and services to the pulp and paper industry. The acquisition is estimated to be completed at the earliest on April 1, 2019. “The acquisition has an excellent strategic fit – it strengthens Valmet’s global services business, complements our technology offering and builds further our local presence and capabilities especially in North America. The combination of Valmet’s global reach and GL&V’s product and services offerings for chemical pulping and paper production form a good basis to create new business opportunities and serve our customers even better. GL&V has a team of experts globally and I want to warmly welcome them to become part of Valmet,” says Pasi Laine, President and CEO of Valmet. 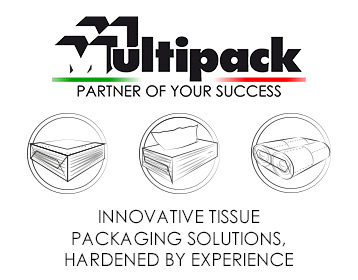 GL&V provides technologies, upgrade and process optimization services, rebuilds, and spare parts for the pulp and paper industry globally – especially in the areas of chemical pulping, stock preparation, papermaking and finishing. GL&V’s key locations are in Nashua (New Hampshire), Lenox (Massachusetts), and Hudson Falls (New York) in the U.S., in Trois-Rivières (Quebec) in Canada, in Stockholm, Sweden, in Pune, India, and in Campinas, Brazil.